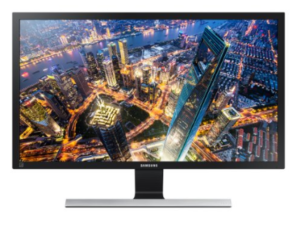 As one of its Prime Day deals, Amazon offers Prime members offers the Samsung 28" 4K LED-Backlit LCD Ultra HD Monitor, for $299.99 with free shipping. It's a current low by $198! Features include a 3840x2160 (4K) native resolution, 1ms response time, LED backlight, picture-in-picture dual input display, and two HDMI inputs. Deal ends today.